Pricing for your wedding experience is available upon request. Every wedding collection is carefully curated to provide the most popular services and products for your wedding, including Italian hand-made wedding albums personally designed by Collin Pierson Photography. Custom pricing for destination weddings, proposal photography, destination engagement sessions, fine-art boudoir and elopements is available. All clients of Collin Pierson Photography have exclusive access to TraveLuxe, a luxury travel agent service, free of charge. TraveLuxe, and owner Emily Lockard-Furry, are experts in honeymoons, destination wedding travel for couples and guests, as well as vacations. All Collin Pierson Photography clients will automatically get access to room upgrades, free comps and amenities, as well as pay no added fees for services. Let us know if you are interested in further details. All clients of Collin Pierson Photography receive complimentary design services for albums, wall printing, and framing. Whether virtually or in home, the turnkey service provided removes the stress of choosing images, choosing styles, and picking what is best for your space. 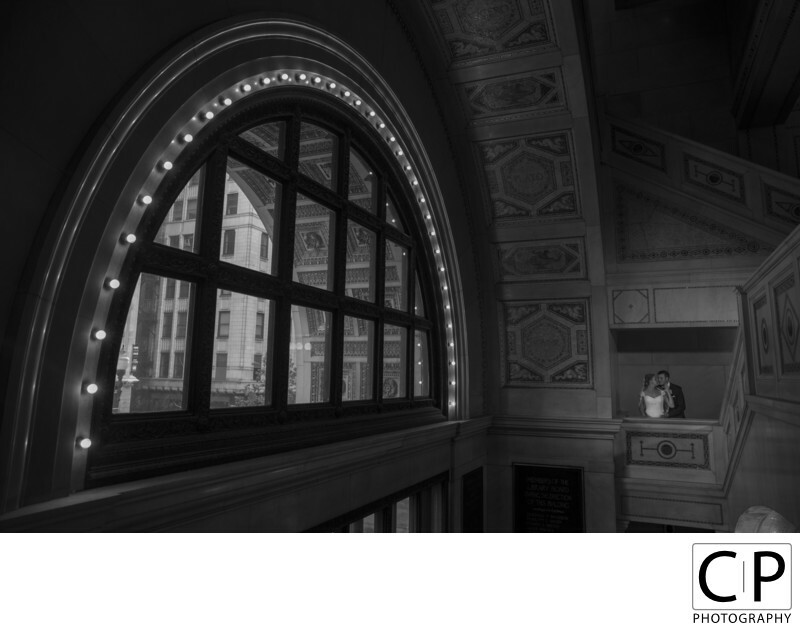 Collin Pierson Photography is also dedicated to fast turn around times on framed fine art prints, albums, and other products. Picking the appropriate attire for your engagement session, lifestyle shoot, family portrait, or wedding can be daunting. Collin Pierson Photography is pleased to offer complimentary styling services for clients. Whether looking for a fantastic custom tuxedo, a perfect pair of shoes, a fantastic piece of jewelry, dress, or timepieces to gift on the wedding day, styling can help to complete the look of any photoshoot. We help you achieve that.